Sorry, there are no similar entries for this post. 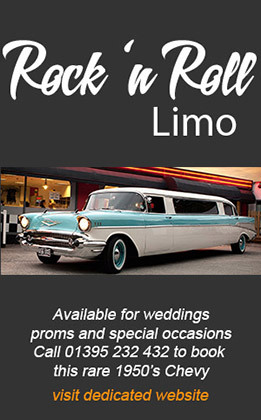 © 2019 Hollywood Limos and Classic Cars. ALL RIGHTS RESERVED.